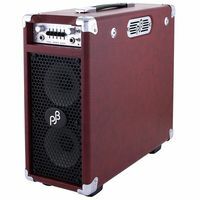 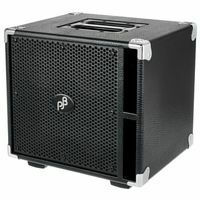 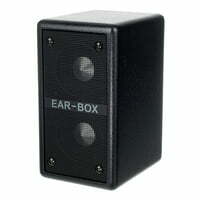 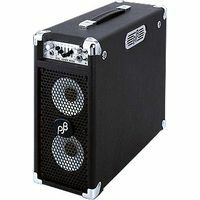 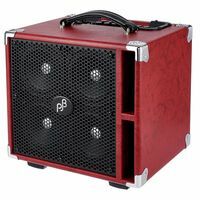 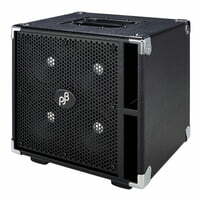 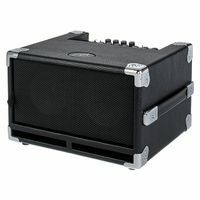 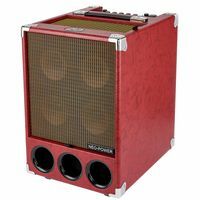 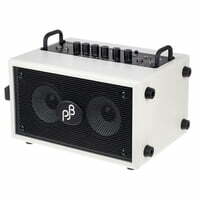 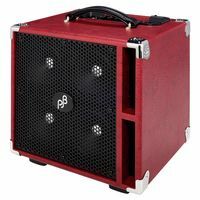 The PJB Cab 47 is the answer for a powerful, compact cabinet at an affordable price. 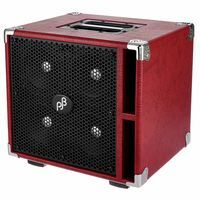 Rated at 8 ohms and 300 watts, this cab is ready for the stage. 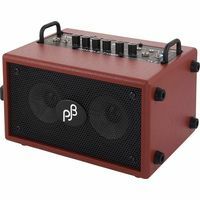 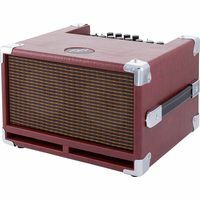 To ensure that you get true quality tone, the Cab 47 boasts 4 x 7 proprietary PJB woofers and a 3 tweeter that is specially engineered by Phil Jones.